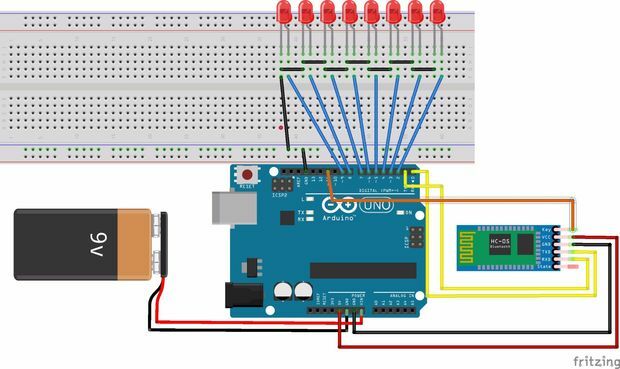 "ARDUINO POV DISPLAY: THE BEST TUTORIAL TO START!" What a great project. Would you be kind enough to provide me with some support if I try to make it? what a Great projects you done... wish you the best.May Allah Bless you. 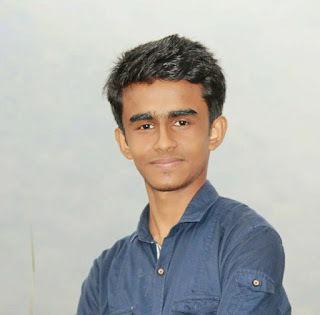 Hey Azhar, I am keshav, I really like your projects. But i'm facing some problems in your POV Display. Can i please get your contact no. to ask you for some of my queries.